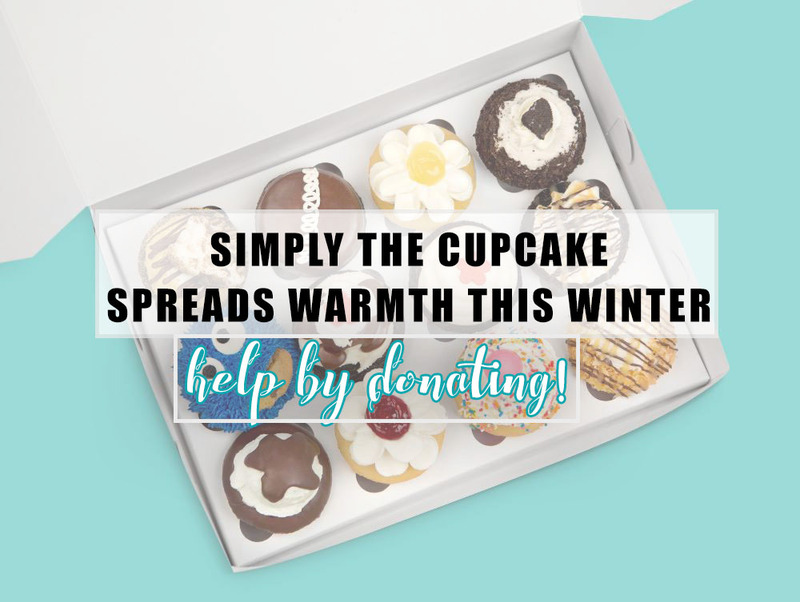 Dec. 4 - 17 | Help Simply The Cupcake Spread Warmth This Winter For The Homeless - EAT WITH HOP! Simply The Cupcake Store is collecting gently used blankets and clean winter wear for the homeless. Visit the store and leave them in the drop off box and receive a FREE MINI CUPCAKE and a small cup of organic coffee. Simply the most Lickalious Cupcakes Ever!